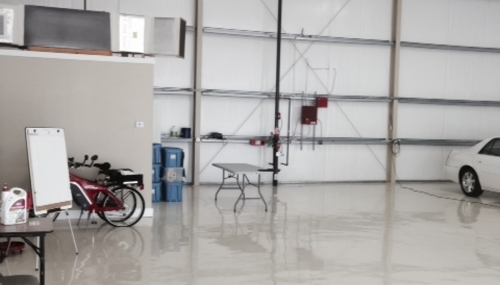 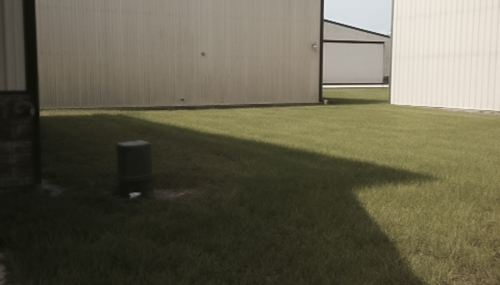 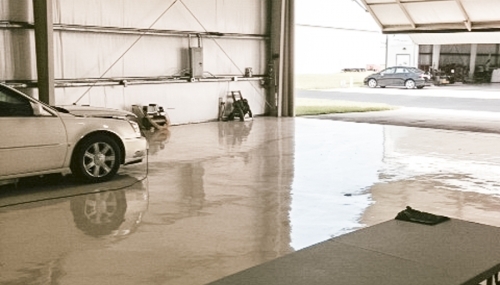 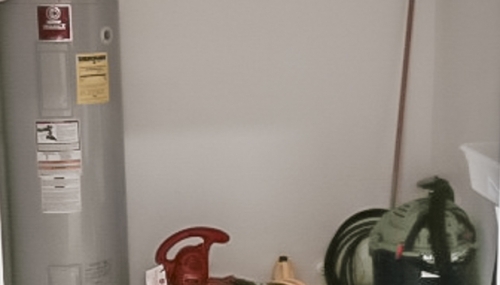 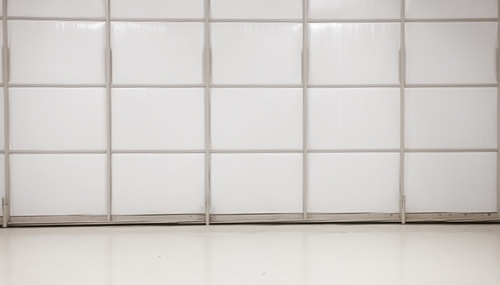 Stunning attention to detail in this aircraft hangar near the X04 FBO. 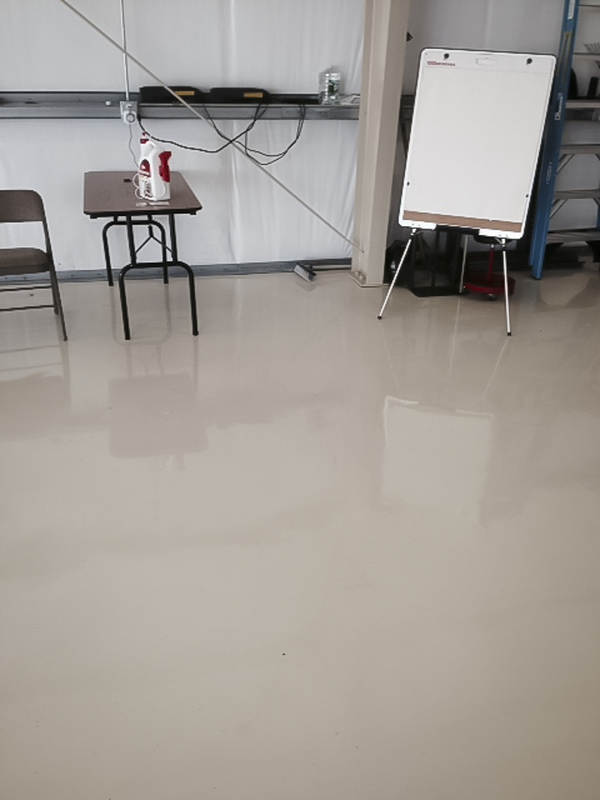 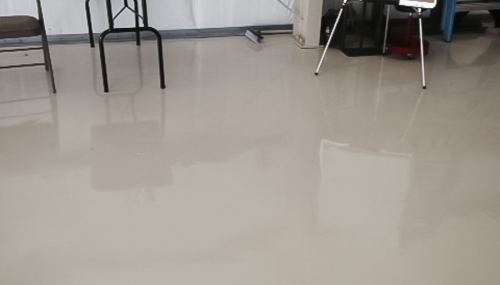 The finished floor shines like a mirror! 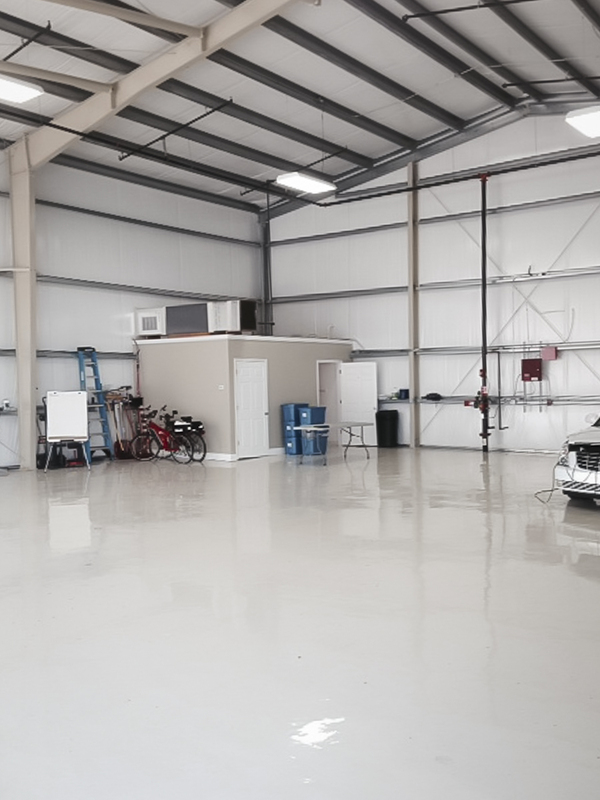 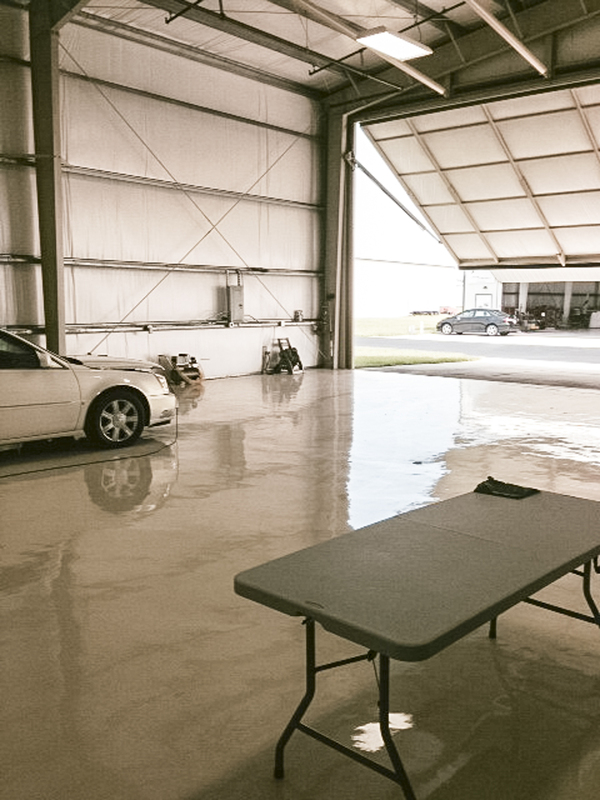 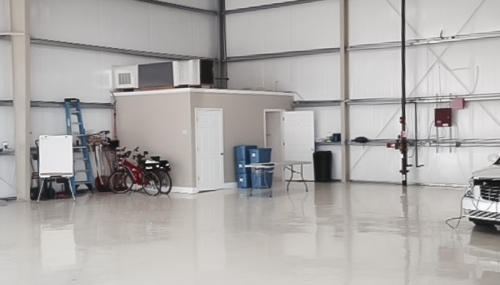 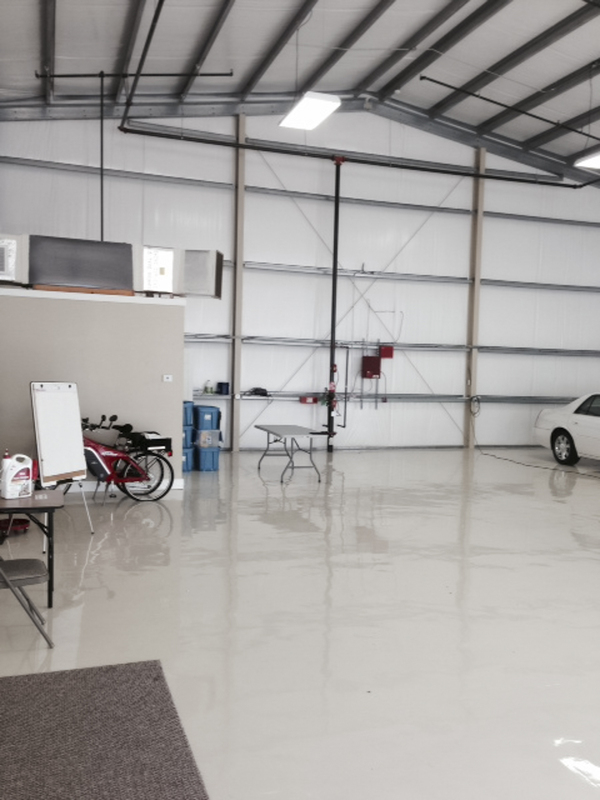 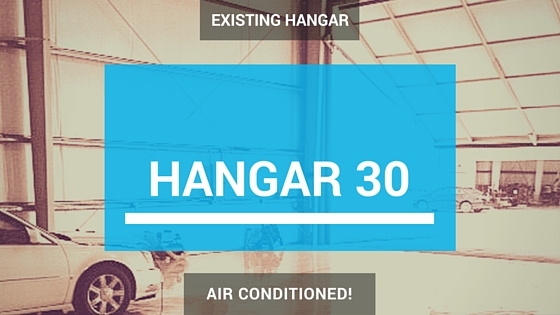 Fully air-conditioned for those hot summer months when you want to tinker with your airplane or have some friends over for a hangar party. 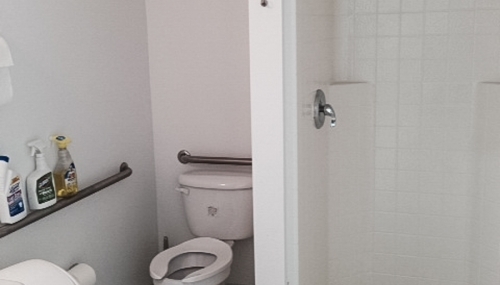 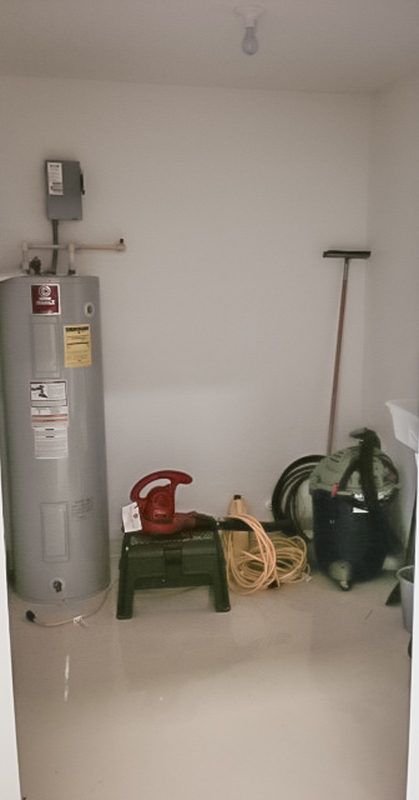 Additional features include built out storage room and extra side door. 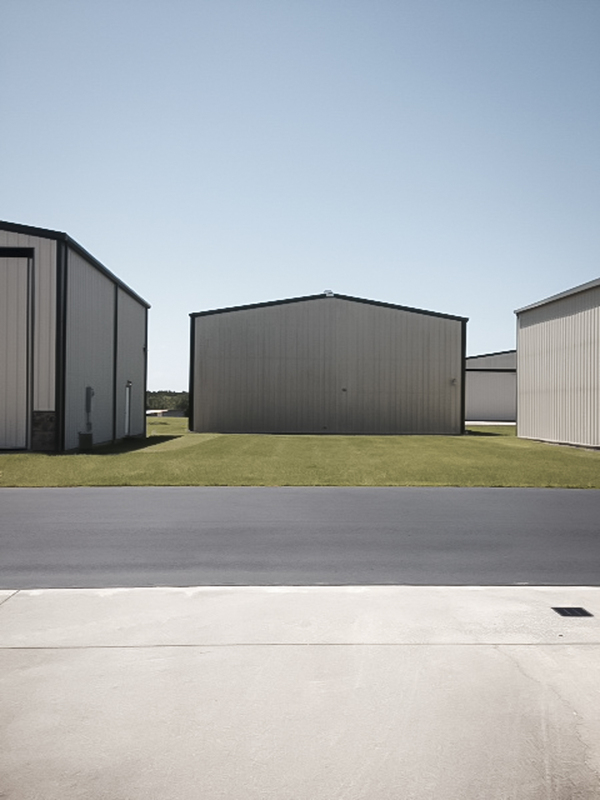 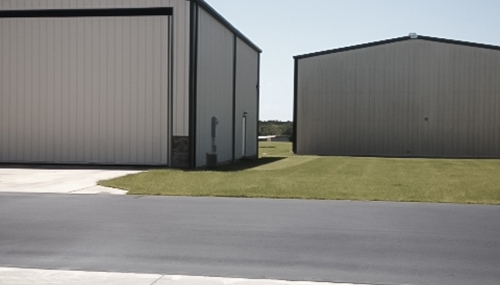 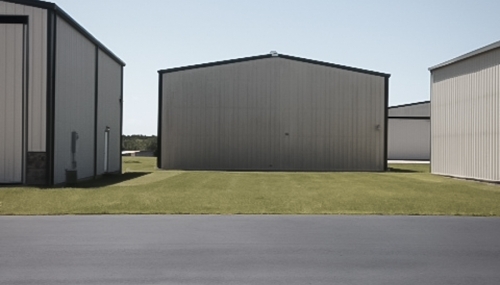 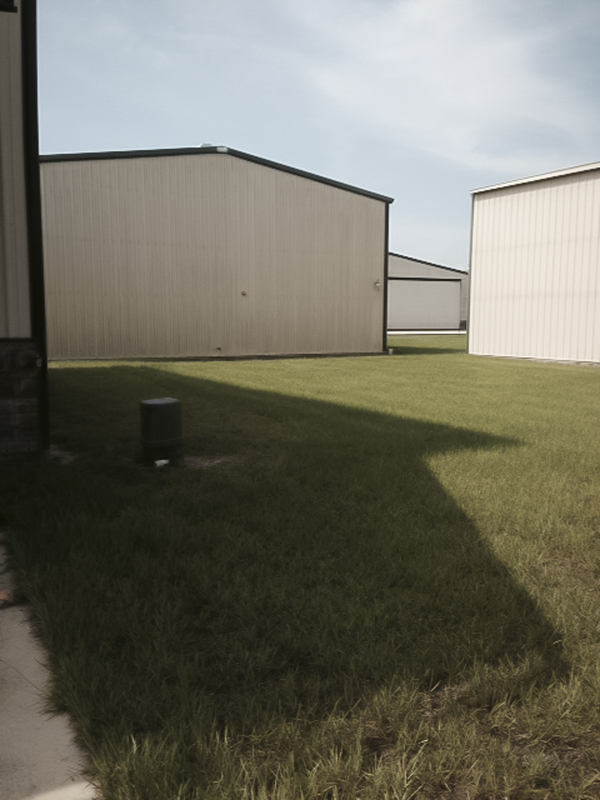 The neighboring lot available for $50,000, is professionally leveled, graded, packed, and sodded to support a motor home or other vehicles as needed, or build a second hangar! 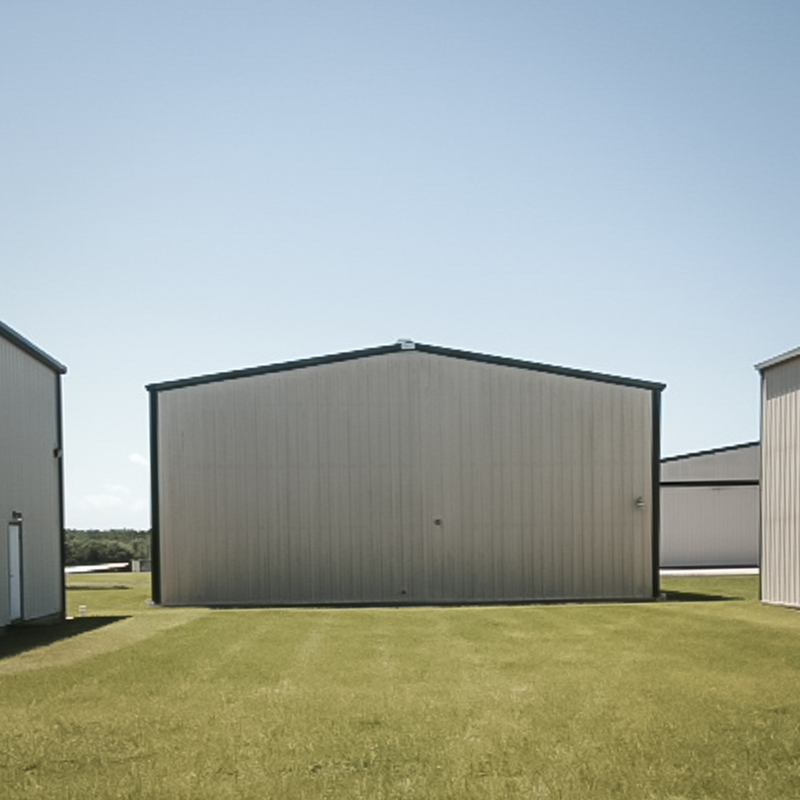 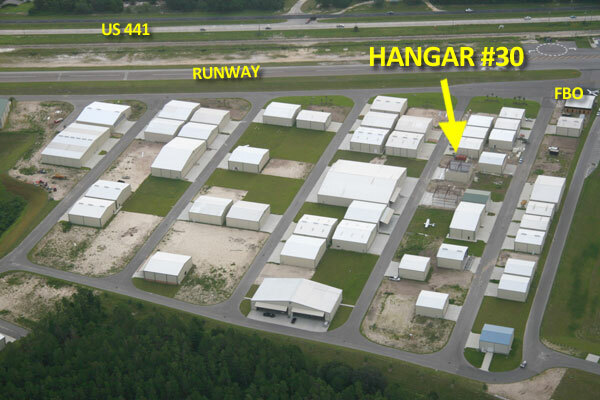 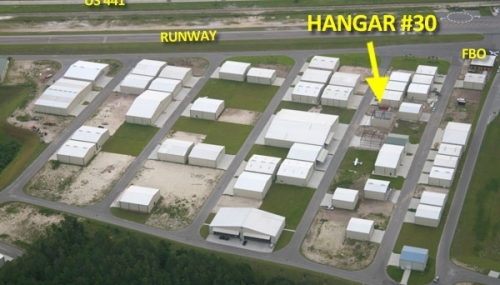 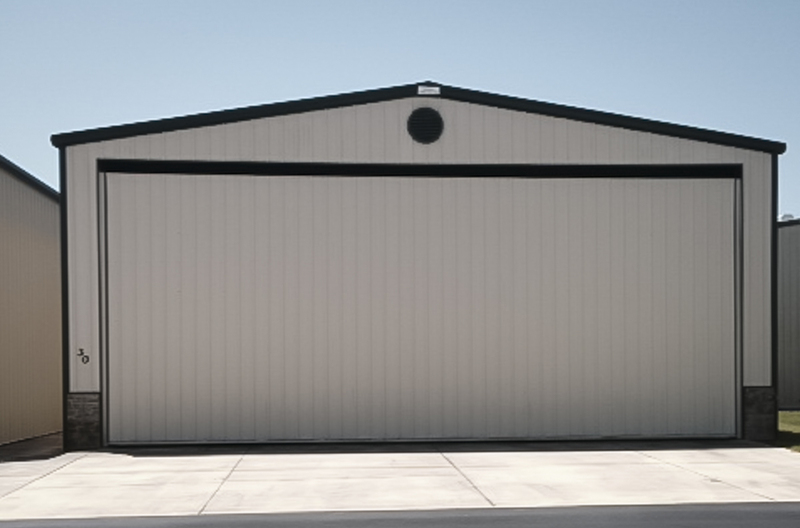 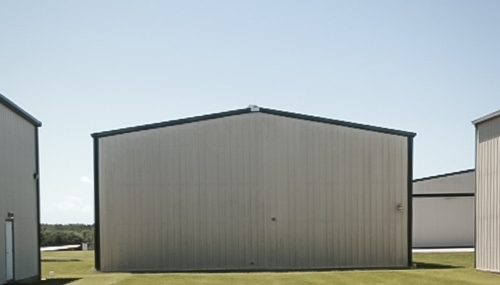 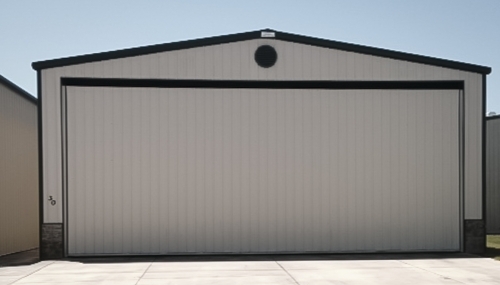 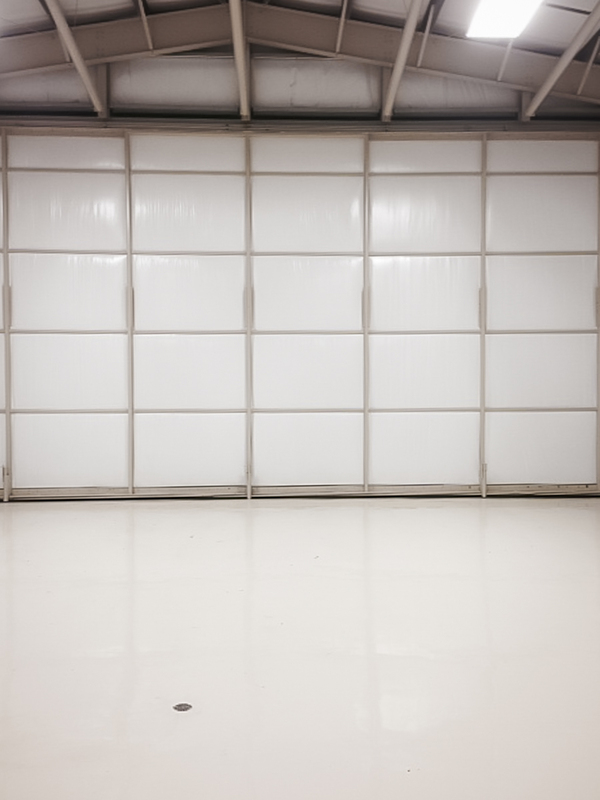 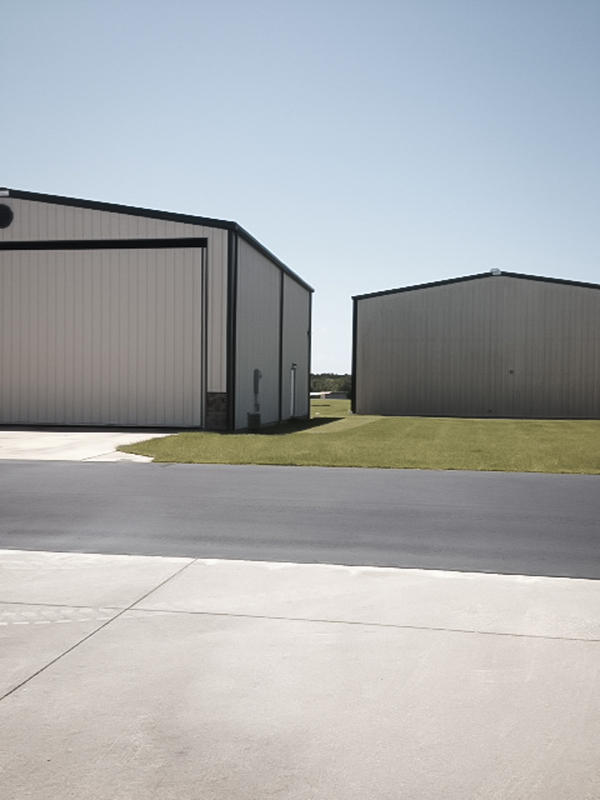 Whatever your plans, this hangar will make you proud! 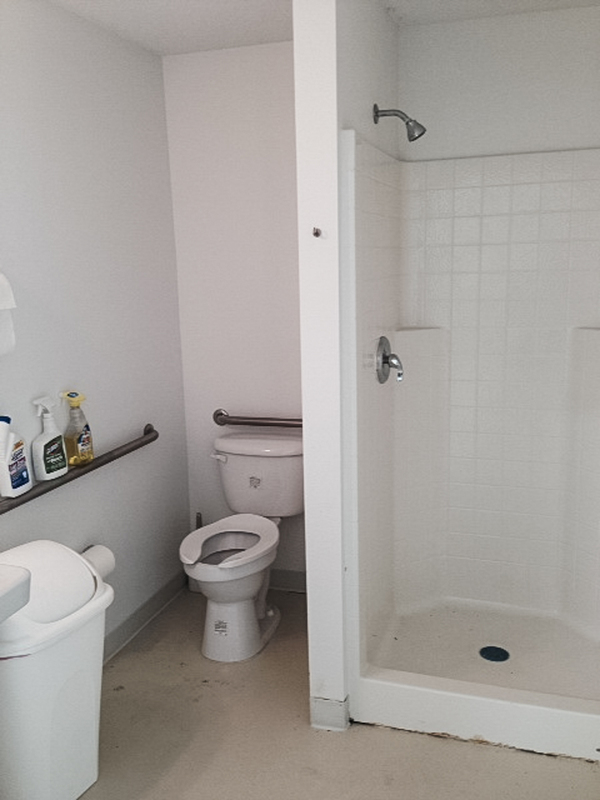 Call today for a private showing 407-712-4071.